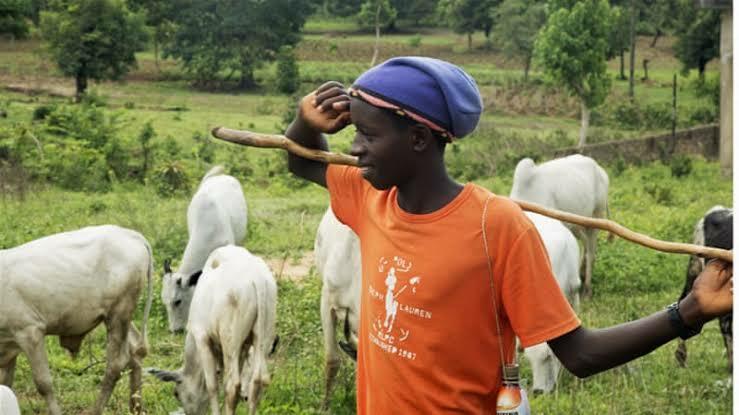 The Adamawa State Government has inaugurated an Inter-agency Committee to track and immunise the nomadic population in the state. Inaugurating the committee in Yola, the state’s Commissioner for Health, Dr Fatima Abubakar, who was represented by Dr Dilli Bwalki of the Department of Primary Health in the ministry, charged the committee to work assiduously and ensure that Adamawa was declared polio-free. According to her, the inauguration of the committee is crucial to the success of immunisation in Adamawa. She assured the people of the state that the state government would give the committee adequate support to enable it to achieve the mandate given to it. In his remark, Dr Attahiru Bello, the Director of Immunisation, Adamawa State Primary Health Care Development Agency, said that the committee would identity areas of intervention in relation to immunisation. Bello added that polio prevalence had reduced drastically in Adamawa. He noted that every child below the age of five years had the right to immunisation. He estimated that at least six million of the nomadic population had not been immunised. The director said that the targeted population included both nomadic herders and fishermen who were always in transit. Present at the inaugural ceremony were members of Miyetti Allah Cattle Breeders Association; Tabital Pulaaku; fishermen; and livestock officers. Officials of the World Health Organisation and UNICEF were some of the development partners that attended the programme.